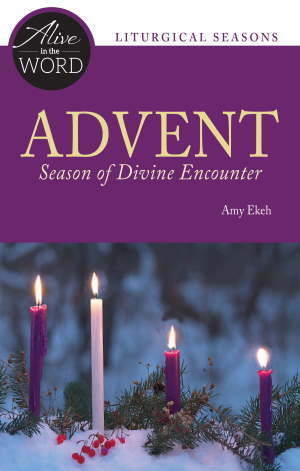 Amy Ekeh is an instructor in the Catholic Biblical School in the Archdiocese of Hartford where she also facilitates retreats and missions. As a freelance writer, her work appears in St. Anthony Messenger, The Bible Today, Liguorian, Magnificat and Catechist Magazine. She is the author of Lent, Season of Transformation (Alive in the Word series), That Mighty Heart, and In Every Life. Visit her blog at amyekeh.com.